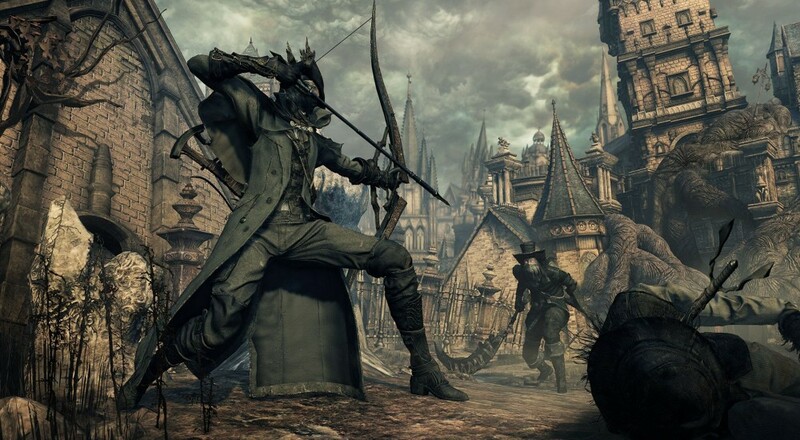 You had me at "bowblade"
The "Old Hunters" DLC arrives next Tuesday, November 24, for everyone's favorite action RPG, Bloodborne. If you've been looking forward to this new content and eagerly awaiting any news about the new weapons, then allow us to highlight for you the bowblade. Yep. It's a blade that turns into a bow. The weapon was shown off in a recent stream done by Sony via Nico Nico. The footage below was captured by DualShockers. While all the dialogue is in Japanese, you do get to see the bowblade in action against some enemies in a new area that culminates in a battle against that nightmare fuel-ish boss seen in various screens floating about the interwebs. So, if you want to avoid any kind of spoilers with that, I recommend you stop watching at the 4:00 mark. In anticipation of the DLC's impending release, a free update that adds the previously discussed new co-op covenant should arrive this weekend for all players. 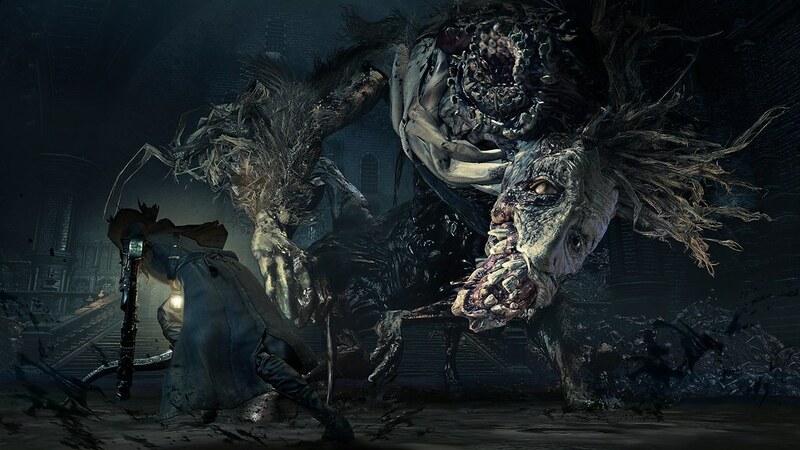 I never went through all of the chalice dungeons to fully beat the game, but this new content is looking pretty good and I'm thinking I may be diving back in for a little more gothic horror this holiday. Page created in 0.4277 seconds.